quick, actionable blueprint for getting 2018 off to a great start! 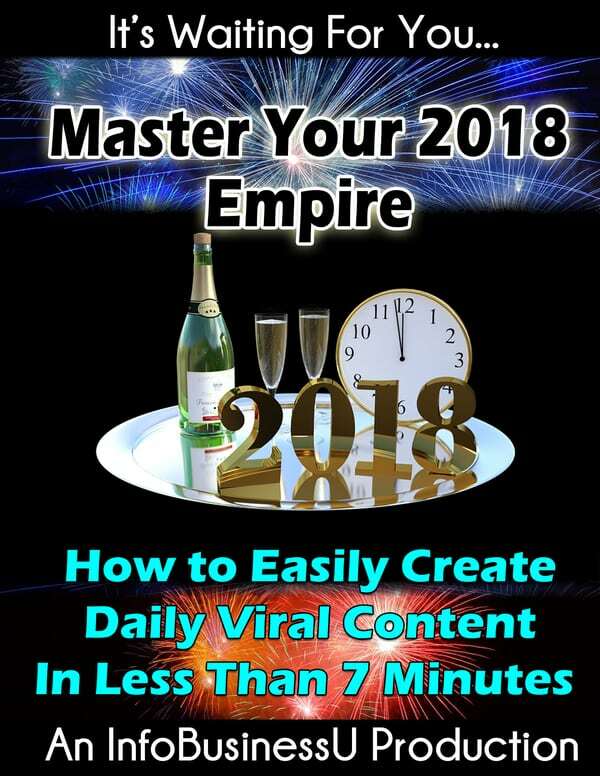 create and share authority content in under 7 minutes… every day! SUBJECT: You… giving yourself this edge for 2018? SUBJECT: Paint by numbers… and build to 6 figures by next year? Want to get your 2018 off to a GREAT start? Or even…. just 7 minutes? Yep, you read that right…. And quite frankly, this is something I’ve never seen before. receive new updates and more! 7 minutes to create each one! Wouldn’t you like to do that as well? so price is rising quickly! pps – imagine how you’ll feel once you get your 2018 off to a GREAT start!